All you need is wifi and motivation: build your own wellness business! May 8, 2017 May 8, 2017 | Jess G.
Ladies and gents, the times they are a changing. Time freedom is the new money. I am excited about all the alternative ways to earn a decent income while not trading your time freedom for money. I’m not saying that you don’t have to work- you do, I’m talking about the WAY we work. How we spend our time and what we contribute to the world. I have tried lots of different endeavors since I quit working full time at a traditional office-type job. We made sacrifices to keep one of us around to raise our kiddos. When I decided to leave my full time job to be home with my babies we scrambled to make it work, we sold one of the cars, Aaron worked odd jobs and I took on a nanny gig. These things were awesome. It helped a lot. But I soon realized that being a nanny wasn’t my calling and Aaron realized that painting other people’s homes on his off days wasn’t giving him the time he wanted to spend with his family. So we re-arranged again. I started building my health coaching private practice. I got a few private clients and I was SO excited that this would be the way to earn a decent living and feed my soul. I was partly right. But I was still trading my time for money. I stumbled into my essential oils business– I was happily using the oils + natural supplements for years and never even knew I could make this part of my business. I took one look at the income disclosure statement and never looked back- I have spent so much time working in sales… selling products for companies to other companies and now I can sell something that truly helps people. I have already recouped my initial investment (which is only $160 by the way…) in my essential oils business and I am profitable. When else can you start your own business, set your own hours, have your inventory managed and all your back-end tools done and be PROFITABLE within your first month? Freakin’ amazing!! You can work this business from anywhere. You can be anyone. You just need to be open to learning, put yourself out there, talk to people and trust the process. I’m investing in myself. I am investing pockets of time to work this business now so I can have more time later. I want to spend my time health coaching for the Diabetes Prevention Program but I don’t want to have to depend on that gig to pay my bills because lets face it, it ain’t gonna. But building my own business with Young Living will… I can build this thing fast or chip away at it slowly- its up to me because I am the boss. I can put as little or as much time as I have into it. And guess what- my efforts today will pay off EXPONENTIALLY in the future. I can gift my residual income business to my kids. I can have the time freedom to work for the organizations and causes that are dear to my heart without worrying that it won’t pay enough. I am not attached to the money…although plenty of people make a full time salary working part time hours in this business. 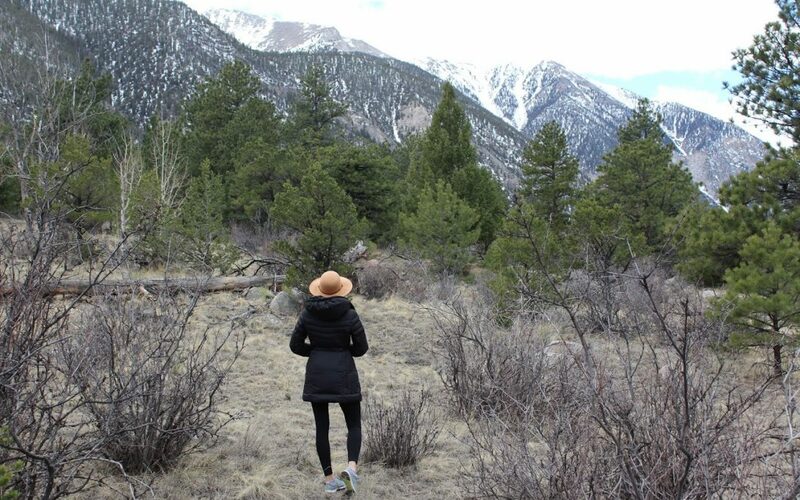 I am intrigued and motivated by the freedom this lifestyle will provide. I want to retire Aaron so we can enjoy our life together now… not when we are 60 or 70. Now. So we can plan adventures, be around while our kids are young and want to hang out with us, donate our time/minds to causes that need us, spend time with our friends and families on our terms. Why wouldn’t I work for that? If I am going to work hard at something I want it to have the greatest pay out. This business model is the path for me. It took me some time to understand but now that I do I am ready to rock this! I am building this organization and I am looking for amazing partners to do it with me. I am willing to learn as I go and follow the systems set up by the people that have gone before me and are on their way to earning full time incomes from the work they already put in. I want to work with awesome #bossbabes that are motivated by the possibility to earn residual monthly incomes. It’s not guaranteed and its not easy but it is completely doable with the right mix of amazing people. I am looking for business partners who want in with me. Lets do this together!! I am pumped to empower each other and reach goals. Let’s set some crazy goals and encourage each other to get there!!! And guess what- you are helping people! You are getting safe, non-toxic, amazing healing products into people’s lives. The health/wellness industry is exploding. It is a multi-billion dollar industry. People are looking for natural, alternative products to feel better. Not only can you empower other people to build a business but you get to help people optimize their health. This is a turn-key business that can be worked from ANYWHERE. Take your laptop to Costa Rica and work this business. Get in your camper van and travel the country… all you need is wifi and motivation. Its not for people who are afraid to talk to people or share with people. Its for business savvy, confident, motivated lady bosses who recognize the opportunity to bust out of the old way of thinking. Success is right here. There is an abundance. We have the ability to shape our futures and blast the glass ceiling. 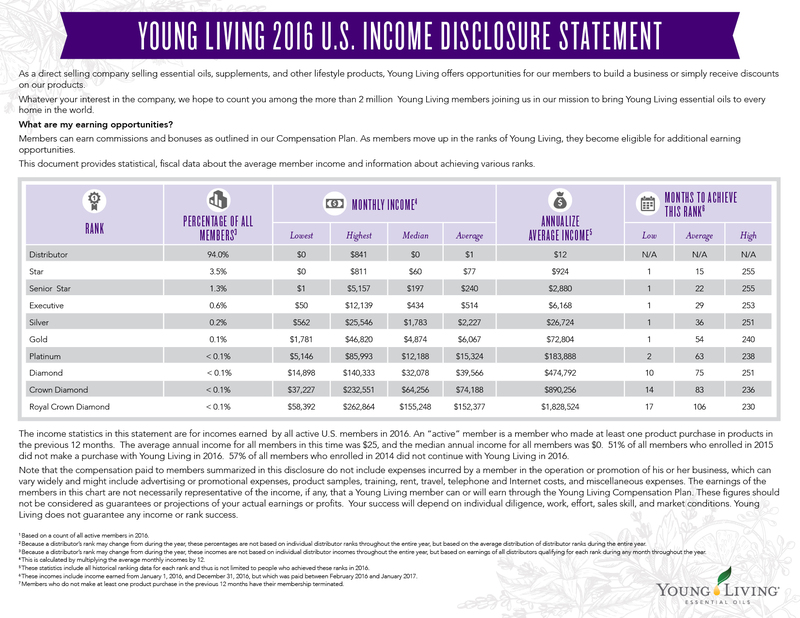 I am ready to rock this year and make it to the level of Gold with Young Living… the average income of Gold members is 5 figures per month and it just grows exponentially from there. Your products are more than paid for and you are helping other people get there too. I am so excited. If you want to come along with me let’s talk. There is no point in convincing, I am sharing the facts and you can decide. The most successful people take risks and build incredible teams of people. That’s what I’m doing… who’s coming with me!? < Backyard garden: spring planting tips!